Did you know that nylon bristled toothbrushes were invented in 1938? However, even though brushing each day can help you maintain healthy teeth, several dental problems can still occur. Gingivitis, for example, is a reversible form of gum disease, and halitosis, which results in persistent bad breath, is often caused from an underlying issue. Fortunately, cosmetic dentistry is able to treat these and many other types of dental problems that negatively affect the appearance of teeth. There are several dental cosmetic treatment options available, and each one can give you a better smile. 1. Tooth bleaching. More than $1.4 billion is spent on teeth whitening each year in the United States, and tooth bleaching is a helpful whitening treatment. Professional tooth bleaching is a non-invasive procedure that can quickly make teeth several shades whiter, which makes it one of the best ways to brighten teeth. As a result, teeth whitening is the most common form of cosmetic dentistry in the United States. 2. Dental implant surgery. This form of cosmetic dental surgery is used to permanently replace missing teeth. Dental implants are metal devices that are inserted directly into the jawbone, and they support porcelain crowns that provide the look and feel of natural teeth. Since dental implant surgery has a 98% success rate, this is one of the most effective ways to permanently treat tooth loss. 3. Porcelain veneers. This type of cosmetic dental work is used to conceal the imperfections that many teeth often suffer from. Cracks, chips, and discolorations, for example, can all be covered using veneers because veneers are thin sheets of porcelain that are bonded to the surfaces of teeth. 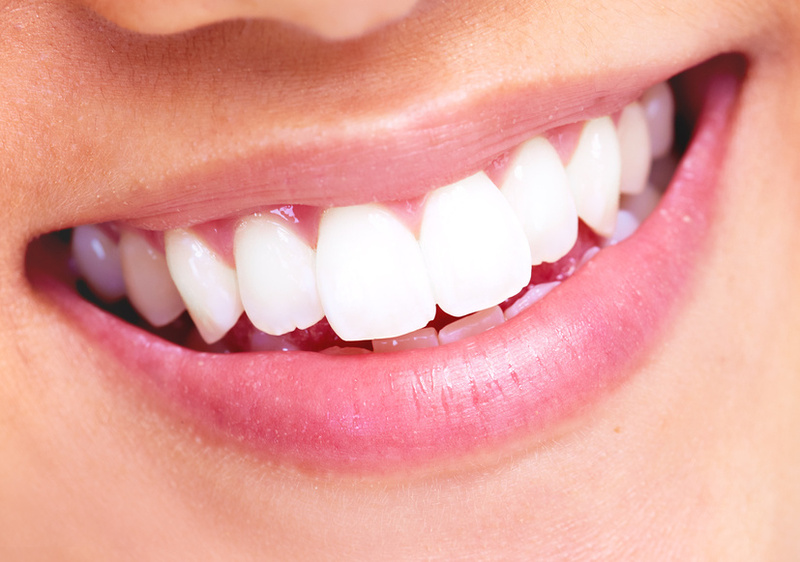 Although veneers are not permanent, they often last for several years before they need to be replaced.